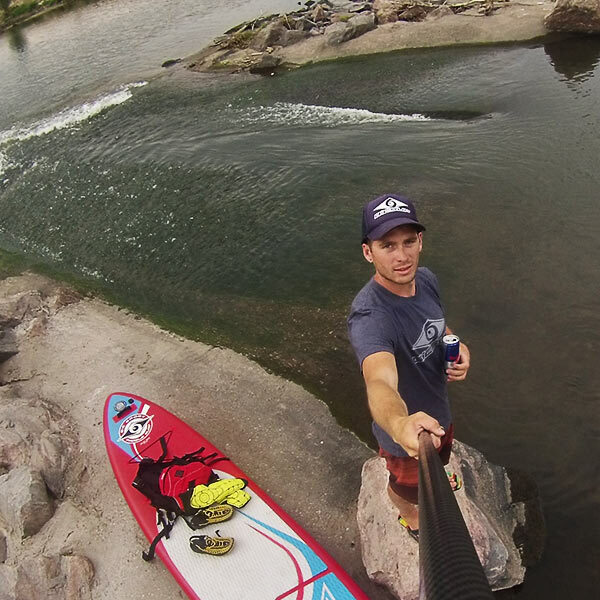 Home Tips and How To's So You Want To Be a River Paddler? As you put your board in unfamiliar territory, the rushing water awakens all the senses, the feeling of the water’s current rushing all around the board sends adrenaline coursing through your veins. A smile forces its way through the concentration on your face because you no longer care about who may be watching you. The joy from the experience has taken over and just before the river current grabs the rail of the board and tips you into the icy refreshing water, you almost had the hang of it! 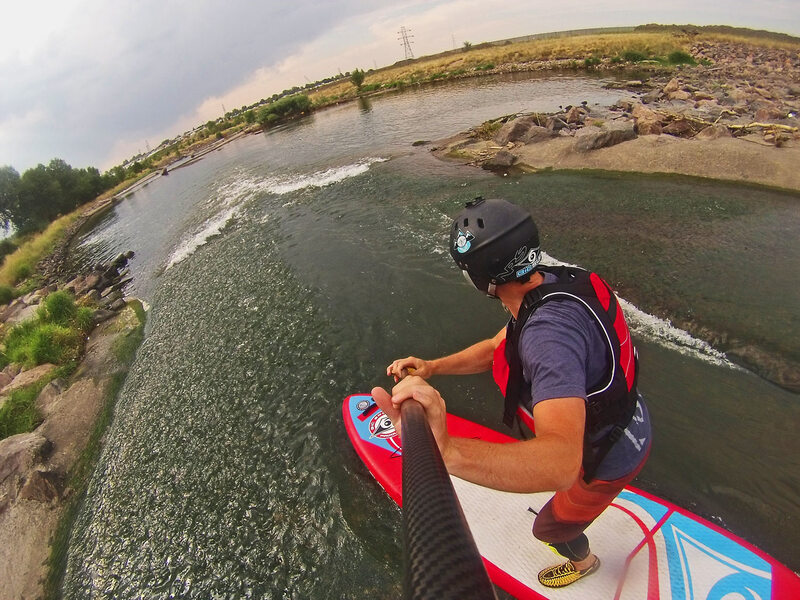 There has been a big spike in standup paddle athletes interested in whitewater. With events like the GoPro Mountain Games and the Payette River Games throwing down cash purses to the winners, it is not hard to see why. 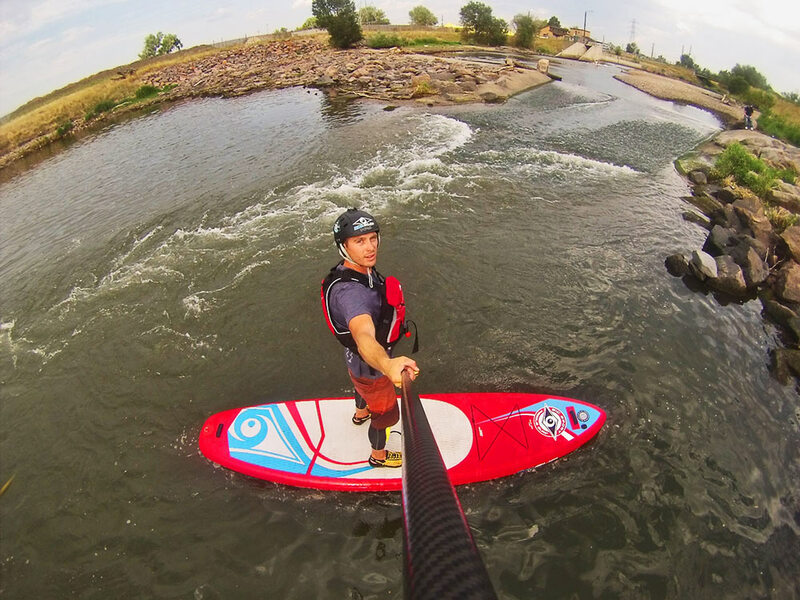 Standup addling in whitewater is so much fun…And knowing how the river works will help you increase your fun exponentially!! Current: The main current flows downriver. The rivers current is fed by rain, snowmelt or water released by a reservoir somewhere. The current flows over rocks, trees, logs, glass, or whatever gets in its way. A potential hazard is getting pinned against or stuck in something that the river is flowing into, over or around. Obstructions: An obstruction in the river is anything disrupting the main current from flowing downriver. This could be a log, rock or a car… if you park in the wrong spot. lol! Eddy: An object obstructing the main current causes the current to move around the object. The pool of water that is moving against the main current and moving back up toward the obstruction is called an eddy. Eddy Line: The eddy line is the water between the two currents. River left/right: If someone says river left or river right, this will be based on the paddler facing downriver. Surfer left/right: If you are hanging out in an eddy and someone says surfer left or surfer right they are basing the direction from facing up river. Now that you have learned the basic river 101 you can start throwing around river terms and know what you are talking about!